docsnap’s proprietary technology platform places the consumer directly in the healthcare circuit by enabling them as a node, thus creating the true source of data interoperability. 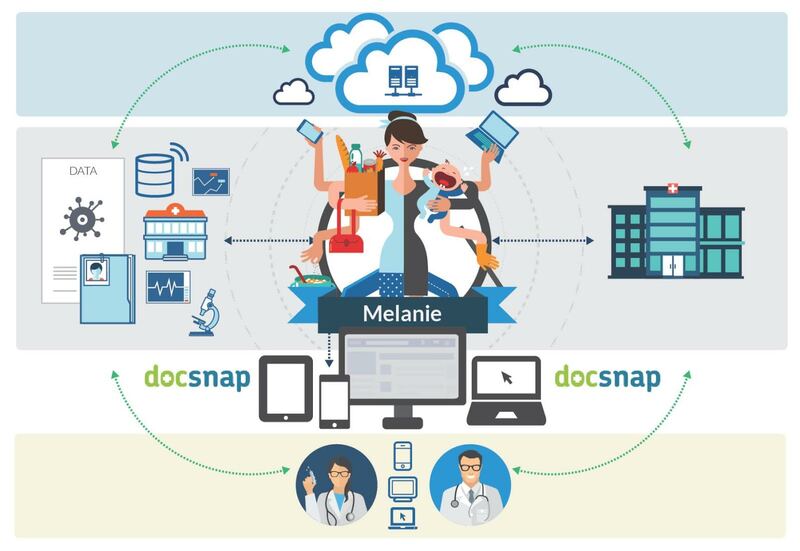 docsnap’s consumer EHR leverages the latest open interoperability techniques simplifying access to a consumer’s medical records. The first electronic health record created for the consumer! docsnap provides safe, secure, on-demand access to medical records whenever and wherever one may need them. Today, people must visit one or more patient portal websites to view their medical records, which is not the way we live our mobile lives. Health care providers are realizing that patients are consumers and health care services must be convenient and easy to access. 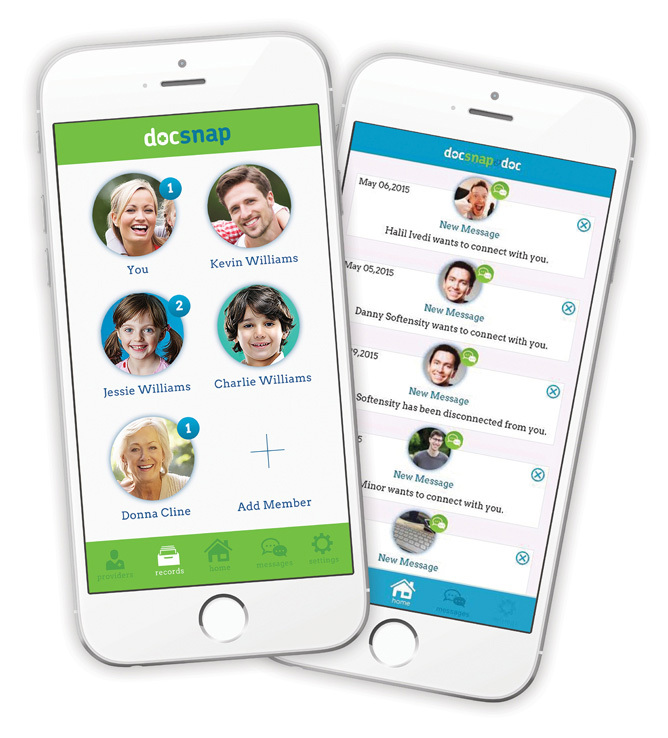 docsnap puts the consumer at the center of their health care network and provides all of their medical information through an easy-to-use mobile or web-based solution. Their personal medical records and those of their family are available anytime, anywhere. Having mobile access to health information makes it easy to view and share vital information with members of their personal health network. In today’s fast paced society, docsnap® helps our members and families manage their health and health care. docsnap empowers consumers by providing tools to enhance access and collaborate directly with their care team, share their medical records and manage complex chronic conditions remotely. Family and friends can be added extending a members personal care network for advocacy and support.